One thing my family has begun doing is creating a family garden. Mind you, my husband and I are totally learning as we go, we still enjoy the simple fact of getting outside, getting our hands dirty and creating many memories in the process. My children also enjoy the garden because it allows them to not only learn about something through books but also see the process in action. Not to mention we have one child who mainly only eats vegetables. 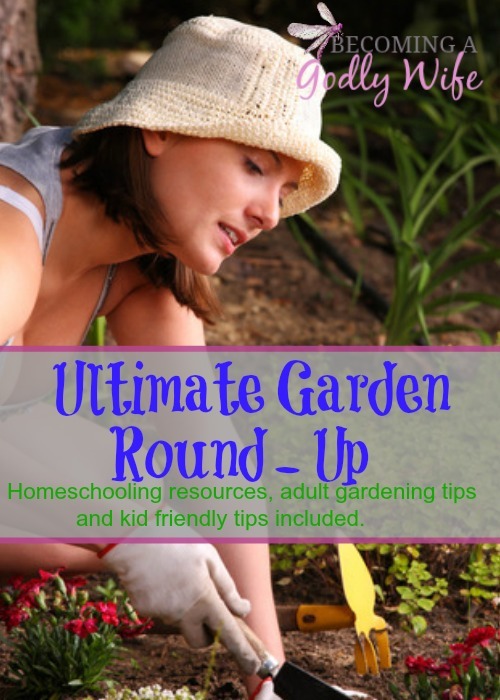 So I decided to do a round-up of all our favorite garden posts for both adults and children. 8 Ways To Involve Your Children with the Family Garden! I would love to know some of your favorite gardening tips and tricks as well. Feel free to leave a link in the comments. Just for fun here are some pictures of our little garden for those of you that don’t follow me on Instagram. The husband is building me a fire while I get some writing done. Yep, I’m a tad spoiled. What a great view though. A nice fire over looking our garden.